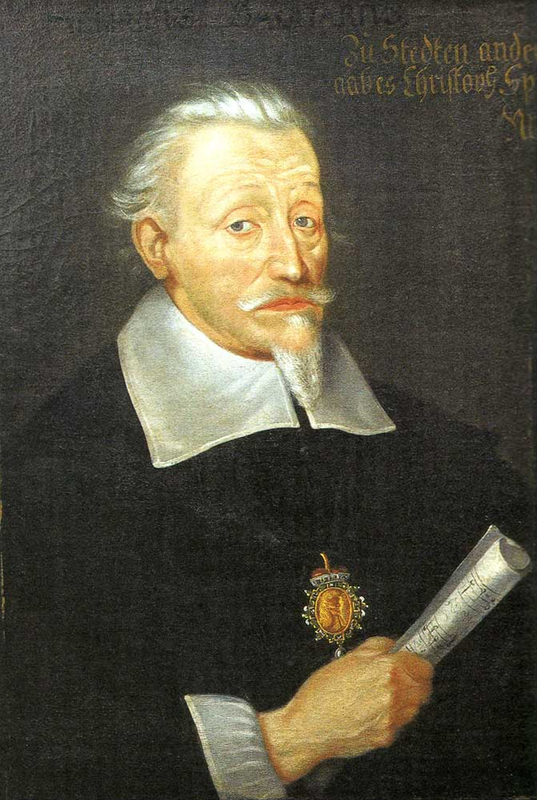 These fourteen pieces by the confessional Lutheran composer Heinrich Schütz (1585-1672) were recently performed by Ensemble VIII. I was graciously given the opportunity to work with these lyrics in connection with this concert, for which I hereby express my deepest gratitude to the ensemble’s board of directors. I also wish to acknowledge the lovely performances by the ensemble’s singers and instrumentalist. 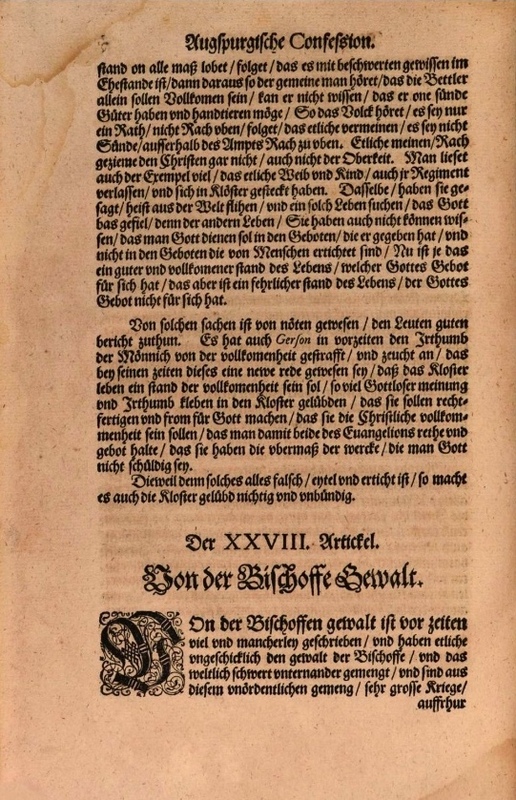 The texts and translations below follow the order in which they were presented in the concert, under the headings Love, Lament, Deception, and Desire. As usually happens with work like this, not only was my love for my Savior Jesus strengthened, but I grew in my ability to express it with greater breadth, profundity, and consonance with my Christian forebears. My prayer is that readers of this post will experience the same benefit. 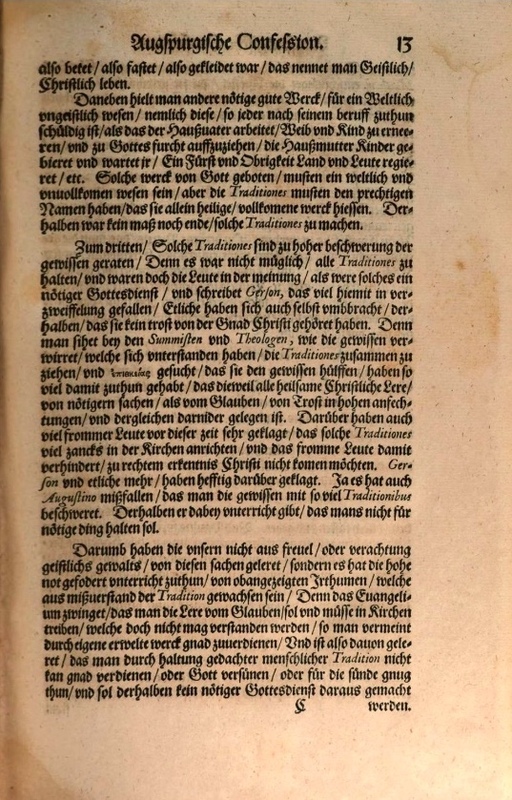 This text of unknown authorship was adapted from Bernard of Clairvaux’s sermon series on Solomon’s Song of Songs, especially Sermon 15 (c. 1137 AD) on the name of Jesus: “But the name of Jesus is not just light; it is also food. Or are you not fortified precisely as often as you recall it? What equivalent can so enrich the mind of the one who contemplates it? … Whatever you write will not taste good to me unless I find Jesus there. Whatever you discuss or bring up will not taste good to me unless I hear the sound of Jesus there. Jesus is honey in my mouth, in my ears a song, in my heart a cry of joy” (J.-P. Migne, ed., Patrologia Latina 183:846,847; translation mine). my happiness in my heart! I will carry in my mouth into eternity. 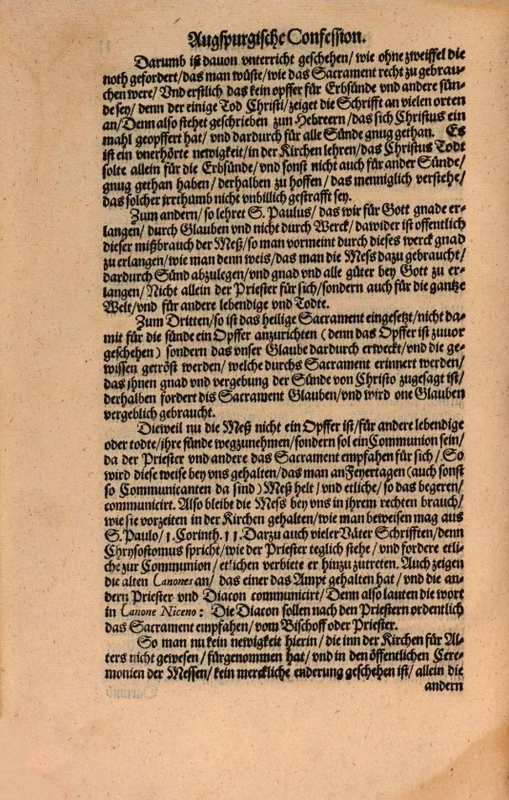 Even though this text closely follows Martin Luther’s translation of Psalm 111, what sets Schütz’s corpus of biblical settings apart is his familiarity with the original Hebrew and Greek of the Scriptures. It infuses his compositions with a fresh spirit of originality and personal intimacy. 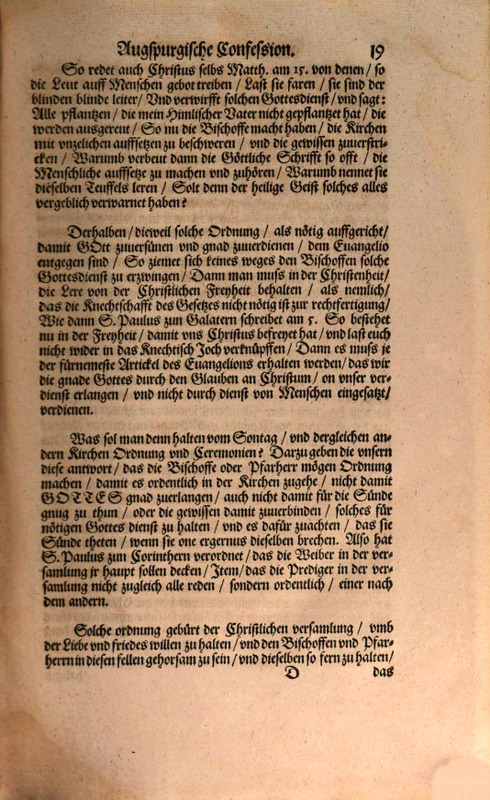 Schütz once advised his student Matthias Weckmann “to get acquainted with the Hebrew language, not as though it were necessary, but because it would come in handy when setting an Old Testament text to music” (Johann Mattheson, Grundlage einer Ehren-Pforte [Hamburg, 1740], pp. 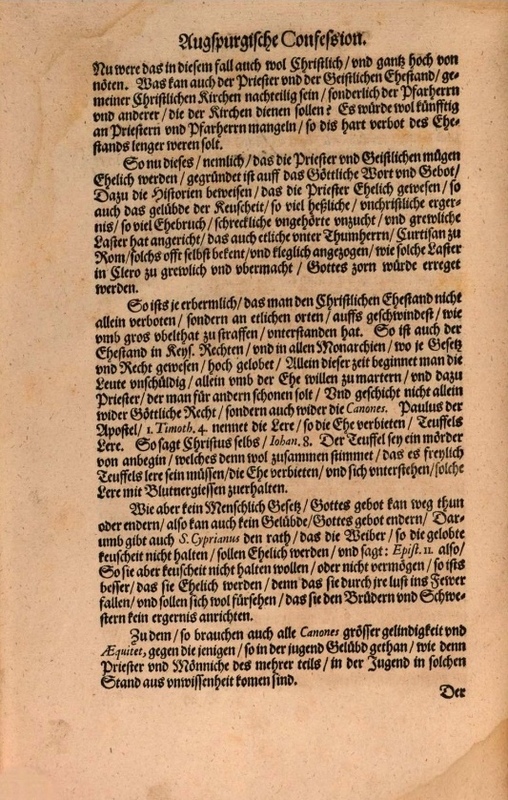 395-396; translation mine). im Rath der Frommen und in der Gemeine. der hat eitel Lust dran. und seine Gerechtigkeit währet ewiglich. daß er ihnen gebe das Erbe der Heiden. er verheißt, daß sein Bund ewiglich bleiben soll. wer darnach thut, des Lob bleibet ewiglich. in the council of the pious and in the assembly. finds nothing but pleasure in them. and his righteousness endures eternally. the gracious and merciful Lord. he remembers his covenant eternally. that he may give them the inheritance of the heathens. and are carried out faithfully and fairly. he promises that his covenant shall endure forever. whoever follows it, his fame will endure forever. 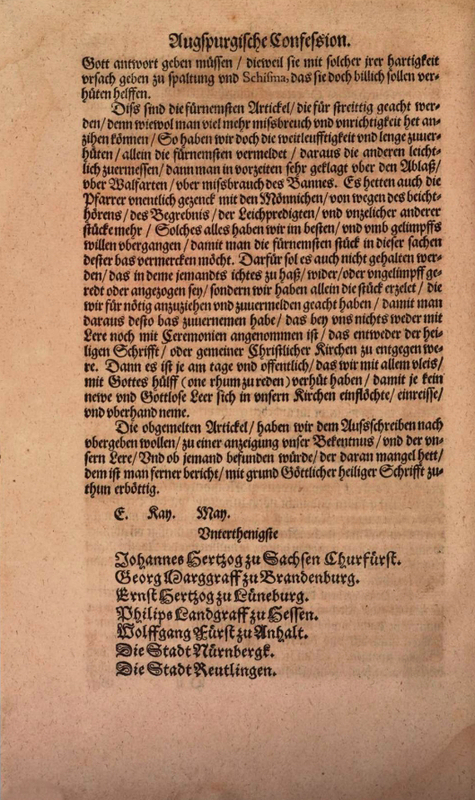 This text follows Martin Luther’s translation of Romans 8:35,38-39.
die in Christo Jesu ist, unserm Herren. Amen. which is in Christ Jesus, our Lord. Amen. 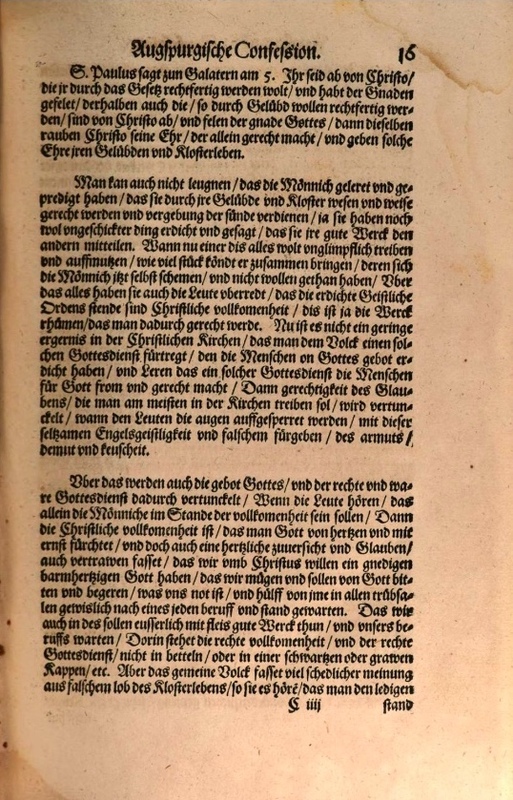 Schütz gleaned these three texts from a devotional work edited by the staunch Lutheran doctor of theology Andreas Musculus (1514-1581). 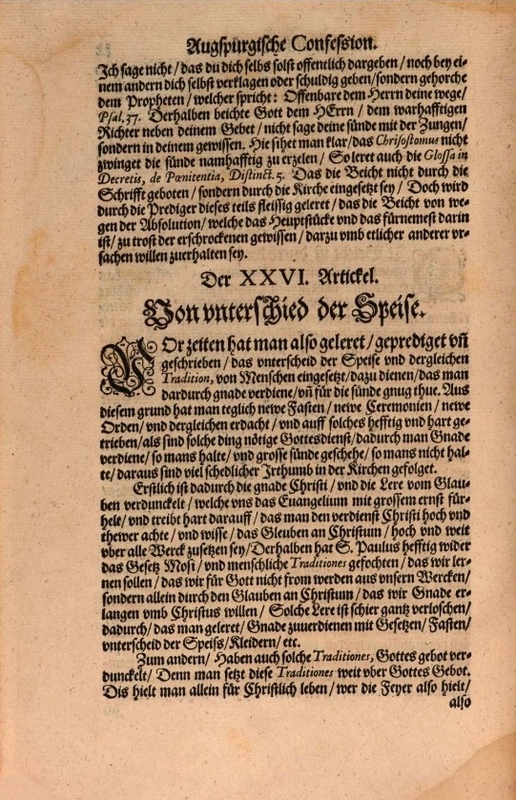 Titled Precationes (Prayers), Musculus compiled the work “from the ancient orthodox teachers, from the hymns and songs of the Church, and finally from the Psalms of David,” and organized it topically. The prayer on which these motets are based is found in the sixth section. Musculus culled several of the prayers in this section from meditations on the suffering of Christ that are reminiscent of Isaiah 53:4-6 and were alleged to have been written by Augustine (354-430; cf. Migne, ed., Patrologia Latina 40:905-906). Subsequent scholarship, however, has demonstrated that this attribution is false and more likely belongs to Jean de Fécamp (d. 1078). 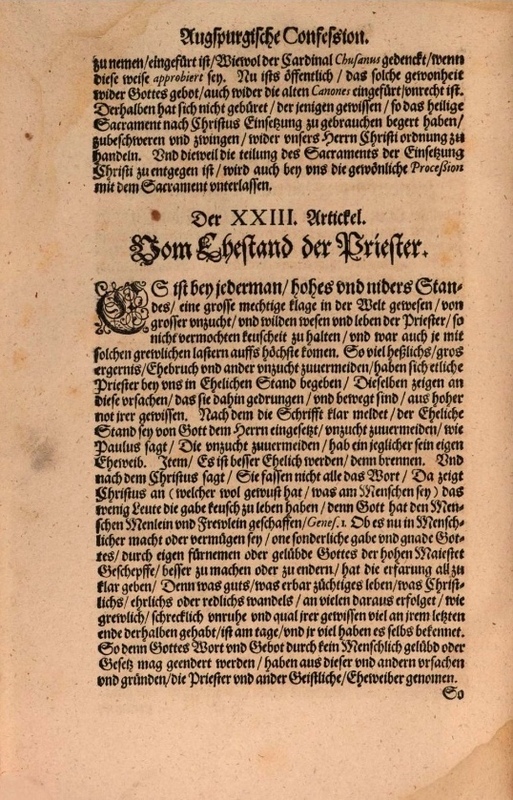 These meditations were very popular at the time; just five years after Schütz published his Cantiones Sacrae, Johann Heermann published his still-beloved hymn, “Herzliebster Jesu, was hast du verbrochen” (“O Dearest Jesus, what law have you broken”), based on the exact same text as these motets. Schütz did some minor editing in this three-part motet. For example, in reference to the eighth line in the third part, de Fécamp and Musculus originally had equuleum or eculeum, a wooden torture-rack for criminals in the shape of a horse, as a metaphor for Christ’s cross. 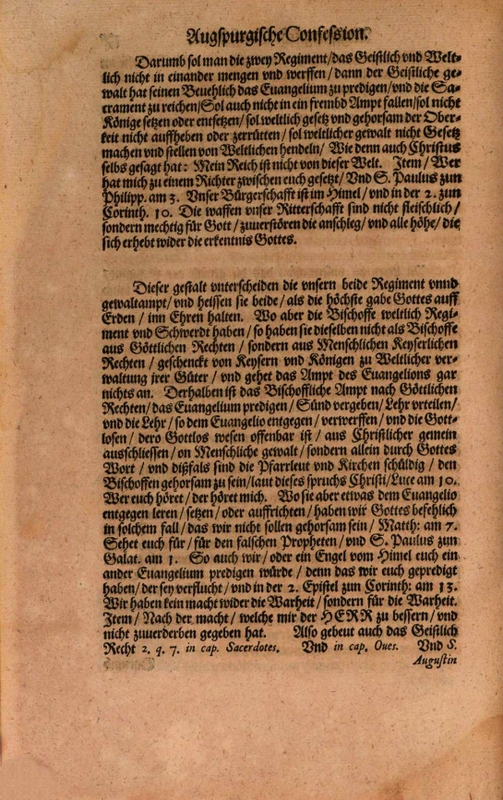 But at least one subsequent edition, including the one in Schütz’s possession, printed aculeum, “sting.” (Compare, e.g., col. 906 in the Patrologia Latina link in the previous paragraph and fol. 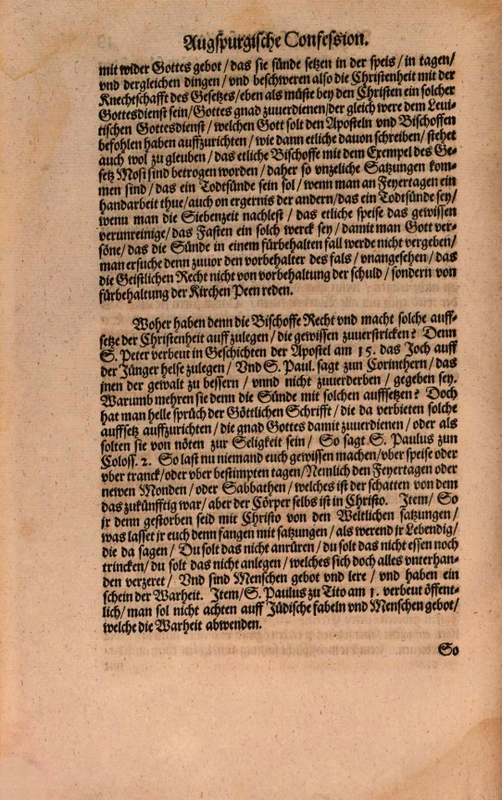 48 verso in this 1561 edition with p. 88 in the 1573 edition also linked in the previous paragraph.) 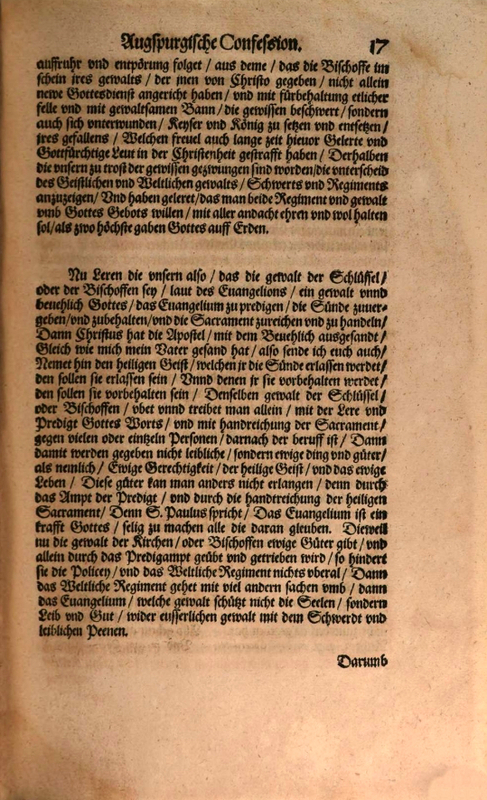 So Schütz filled out the expression – mortis aculeum, “sting of death” – with an allusion to 1 Corinthians 15:55,56. The references to Jesus as a boy or young man are used a) as synonyms for “Son” (in relation to God the Father), b) to underscore his relative youth (he was crucified in his 30s), and c) to underscore his innocence. that you would be sentenced thus? that you would be so badly treated? what is the basis for your condemnation? the fault of your murder. the shame of your punishment. the agony of your torment. you are beaten in punishment. you are struck in retribution. I was haughty; you are humbled. I was swollen with pride; you are deflated. you submitted to the sting of death. you the bitterness of the gall. 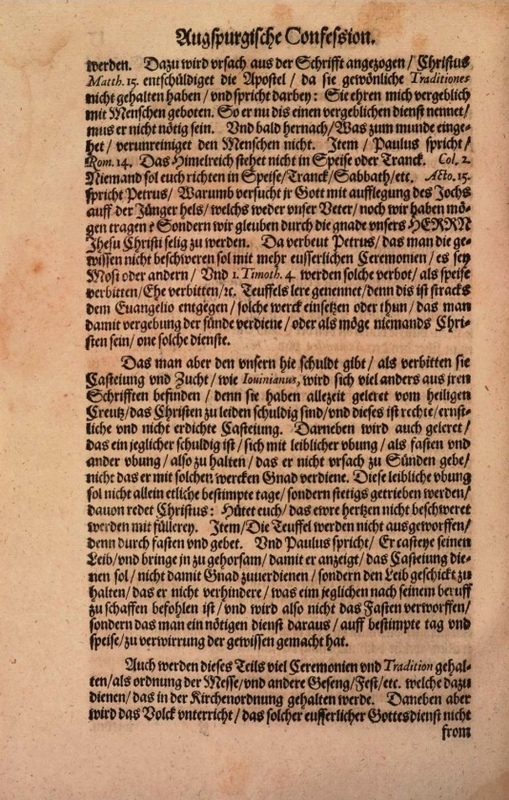 This text follows Martin Luther’s translation of Psalm 70.
die nach meiner Seelen stehen. die da über mich schreien: Da, da. immer sagen: Hoch gelobt sei Gott. who make attempts on my soul. But I am wretched and poor. daß du also verurtheilt warest? daß man so übel und kläglich mit dir gehandelt? Was ist doch dein Verbrechen und Misshandlung? was ist die Ursach deines Todes? Was ist doch die Verwirkung deiner Verdammniß? so an dir gerochen worden. hat sich deine Demuth geniedriget? for them to have dealt so cruelly and deplorably with you? Just what is your crime and misdeed? what is the cause of your death? Just what is the basis for your condemnation? that could be smelled on you. has your humility lowered itself? 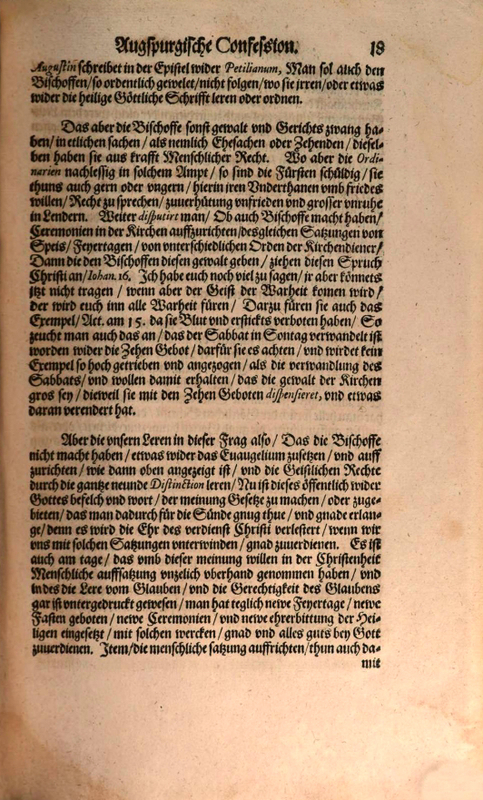 Schütz appears to have patched this text together. 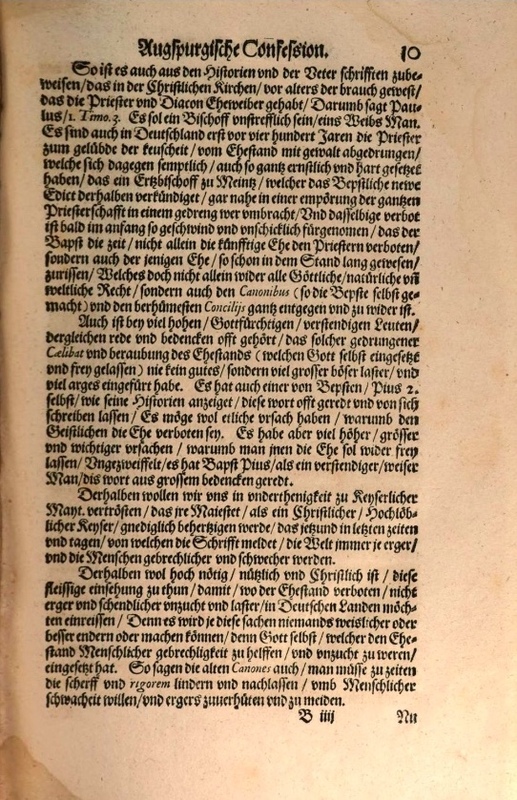 It contains excerpts from two different prayers (here and here) by Pseudo-Augustine in the eighth section of Musculus’ compilation of prayers (one perhaps traces back to the aforementioned de Fécamp, the other perhaps to Anselm of Canterbury, d. 1109). 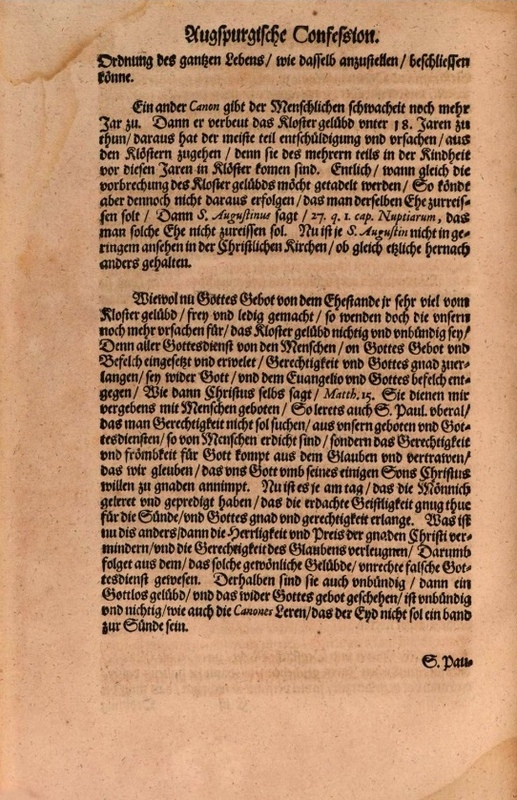 There are also phrases found in Melchior Franck’s three-part motet “O bone Jesu” (1604), which in turn borrows from Chapter 25 of Bonaventure’s Vitis Mystica (The Mystical Vine), among other sources. 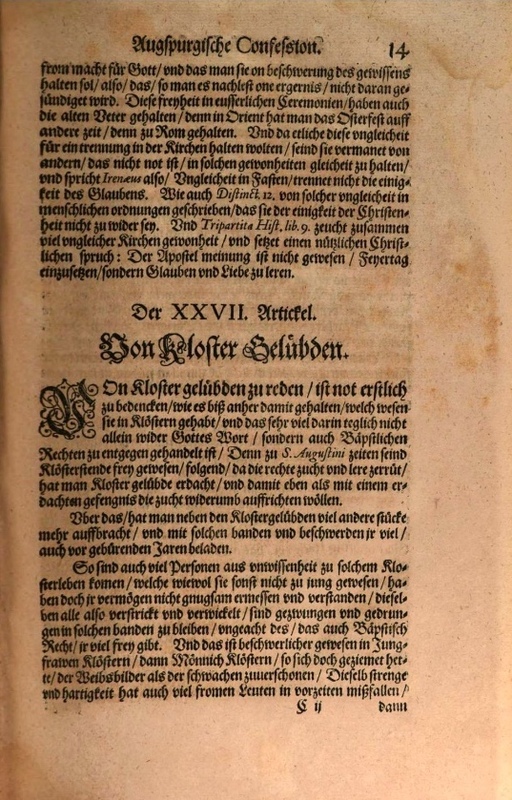 (In the Patrologia Latina, Vitis Mystica is included with works by Bernard of Clairvaux, but Migne does preface the work by saying that it is not by Bernard.) The thoughts of the text are variously expressed in the Psalms, especially in 25, 31, 37, 86, and 143. The reference to Jesus’ name alludes to Matthew 1:21.
fac mihi secundum hoc nomen tuum. invocantem hoc nomen amabile tuum: Jesus. save me, lest I perish. when it comes time to judge. which is why you are able to save me. deal with me according to this your name. as I invoke this your lovely name: Jesus. 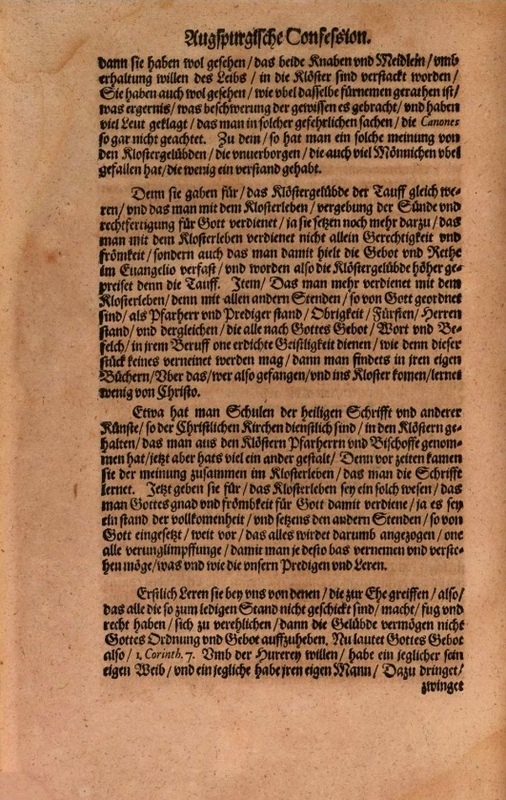 This text follows Martin Luther’s translation of Psalm 3:5-8.
denn der Herr hält mich.
und deinen Segen über dein Volk, Sela. who encamp against me all around. and shatter the teeth of the godless. and your blessing upon your people. Selah. 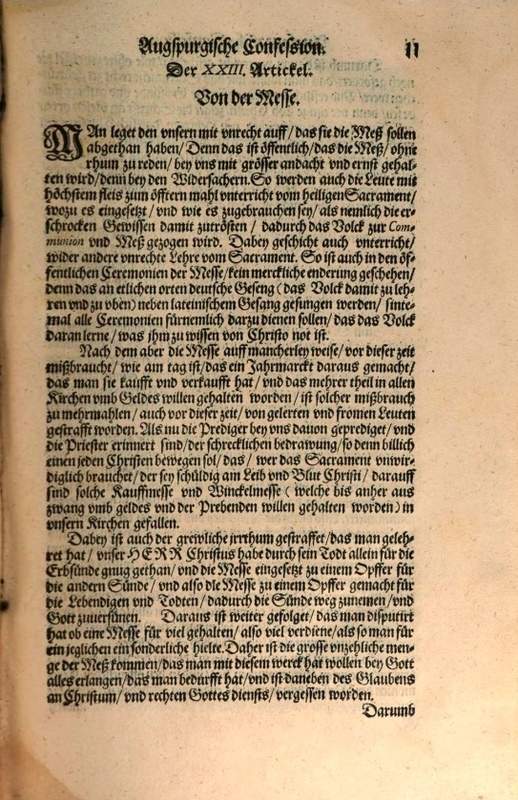 This text follows Jerome’s translation of Psalm 120:3,4 (119:3,4 in the Vulgate). with coals that bring desolation. 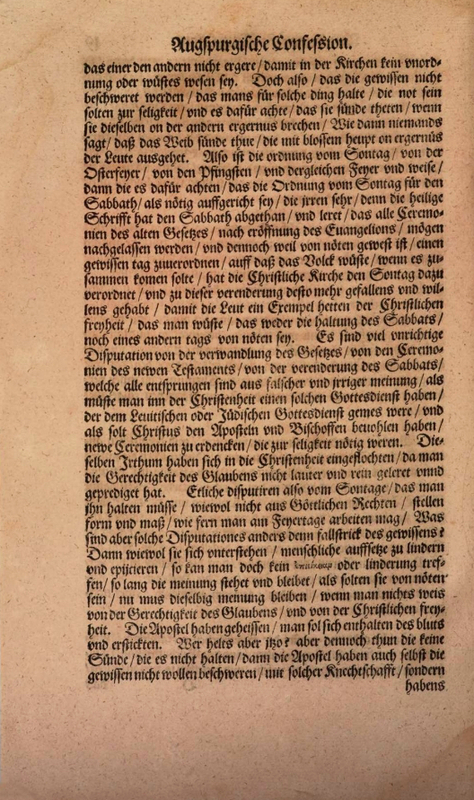 This text follows Martin Luther’s translation of Psalm 27:4.
und seinen Tempel zu besuchen. and to frequent his temple. 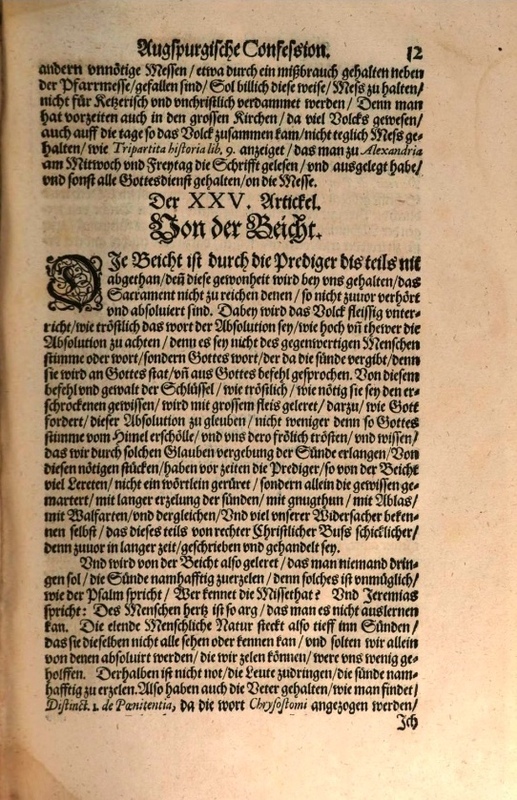 Schütz took this text from part 2 of Martin Moller’s Meditations of the Holy Fathers (Görlitz, 1591). wie gewaltig hast du uns erhaben. je freundlicher du bist, je lieber ich dich habe. die du uns bereitet hast. daß ich mich ohn Unterlaß nach dir sehne. und deine Herrlichkeit schauen sollte. how mightily you have exalted us! the kinder you are, the more I love you. that you have prepared for us! and go to my heavenly fatherland! so that I yearn for you without ceasing. 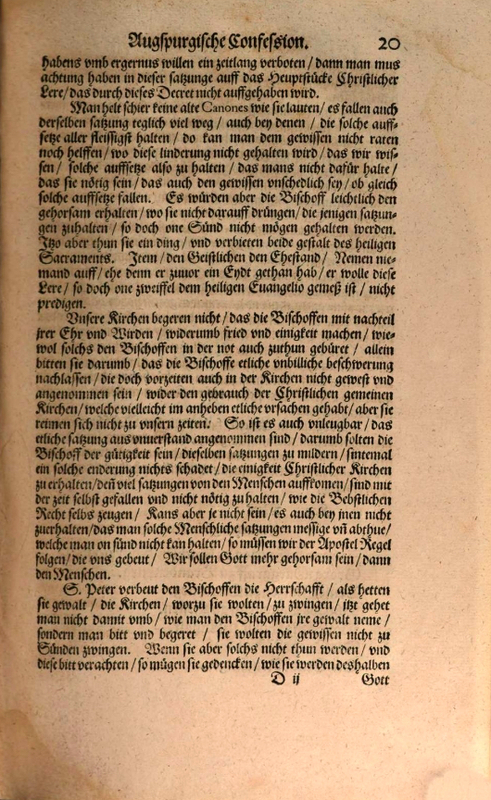 Once again Schütz takes a text from Musculus’ compilation of prayers, this time from the sixteenth section, where Chapter 35 of Pseudo-Augustine’s Soliloquia Animae ad Deum is partially reproduced. 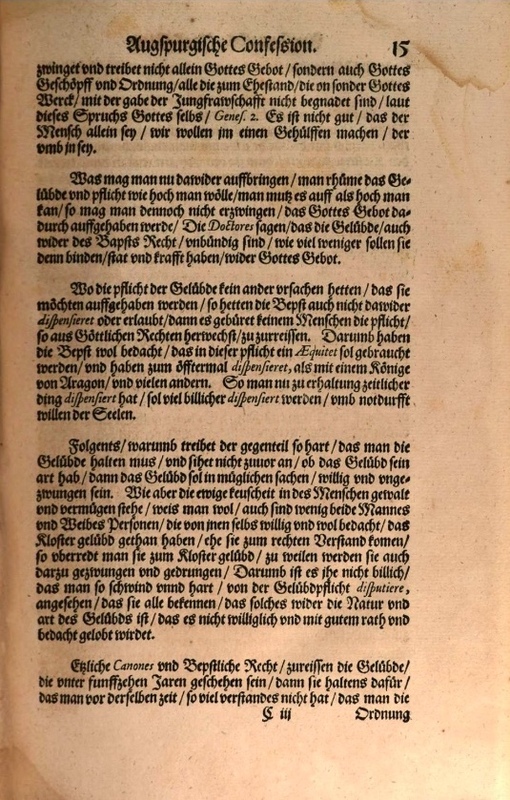 These soliloquies – which are not to be confused with another genuine work by Augustine titled Soliloquia – comprise an anonymous work dating to around the 13th century (cf. Migne, ed., Patrologia Latina 40:894). Based on Psalm 42:1,2, this meditation also has strong allusions to Psalm 63:1; Matthew 25:21,23; Philippians 2:9-11; and Revelation 22:4,5.
et apparebo ante faciem tuam? in domum Domini Dei tui. God most compassionate and merciful. and appear before your face? to the waters of your sweetness? Spring of life, satisfy me. I thirst, Lord, I thirst for you, the living God. without which there is no joy!